“Tool for Translation” and designer, Joseph Goodwin. NEW YORK - Wilsonart, a world-leading provider of engineered surfacing solutions, held its 14th Annual Wilsonart Challenges Student Chair Design Competition. 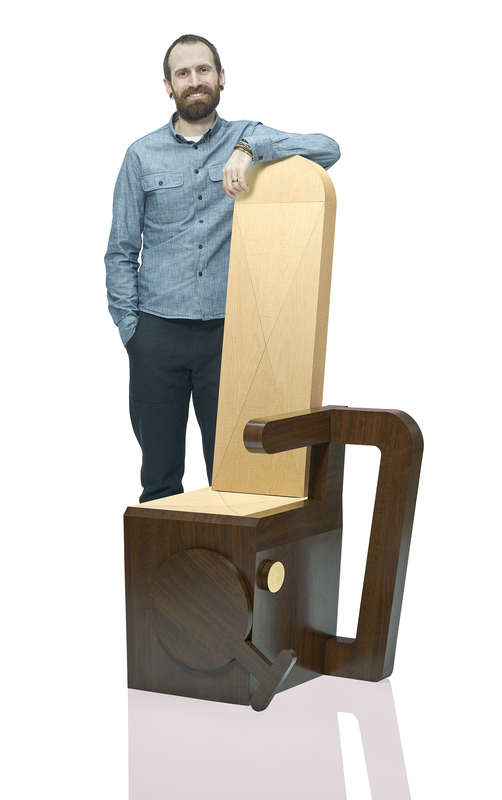 The competition is a program hosted by a different design school each year, where students learn how to design and build a one-of-a-kind chair, as well as how to prepare for a major trade show. The theme, “Wood, Trees, and the Forest,” inspired students at the Maine College of Art to design unique, handmade chairs. Using patterns from the Wilsonart laminate collection, each entry was inspired by the powerful, often personal connection the forest provokes and informed by complex forestry issues surrounding the use of wood. 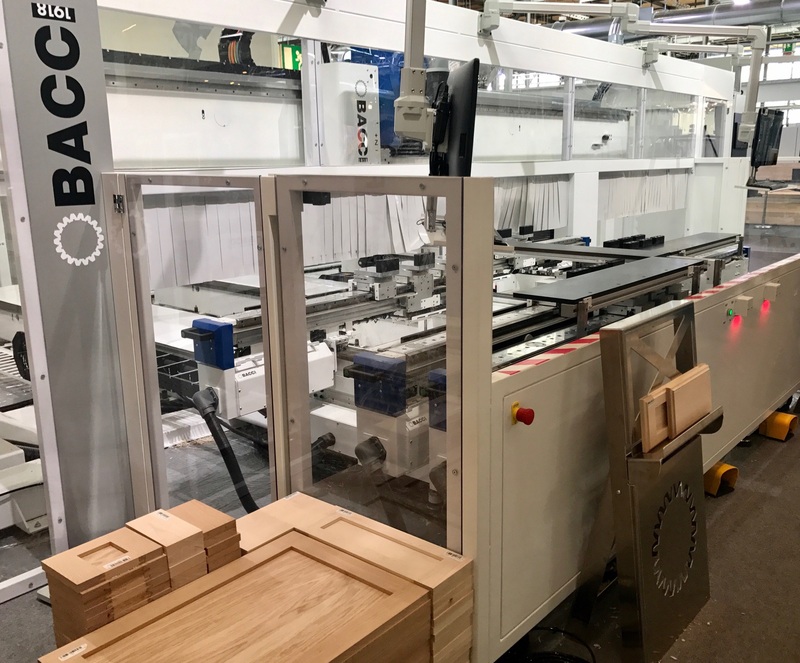 The winning chair and five runners up were publically debuted at the 2018 International Contemporary Furniture Fair (ICFF) in New York. 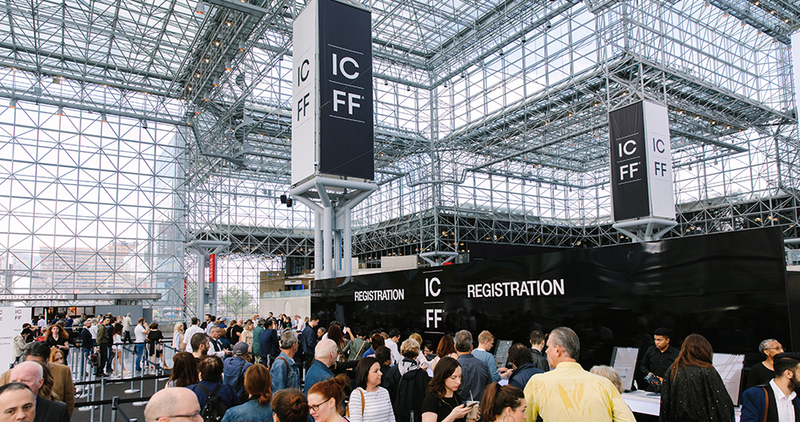 The 30th annual ICFF NYC, a North American platform for global design, showcased the newest frontier of what’s best and what’s next at New York City’s Jacob K. Javits Convention Center, May 20-23, 2018. This year’s winner was “Tool for Translation” designed by Joseph Goodwin. His chair renders the complex pop icon of the chainsaw into a chair. He says that the power tool itself is representative of competing ideologies, disparate politics, and contentious debates. Goodwin translates these complex issues into a refined and beautiful chair form while asking us to consider the threshold where a tree’s life ends and when the chair’s life begins. Wilsonart manufactures and distributes High Pressure Laminate, Quartz, Solid Surface, Coordinated TFL and Edgebanding and other engineered surface options for use in the office, education, healthcare, residential, hospitality, and retail markets.